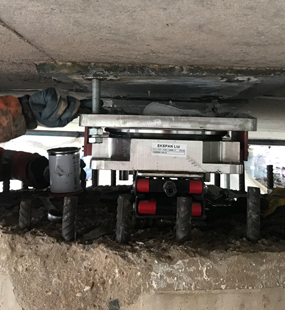 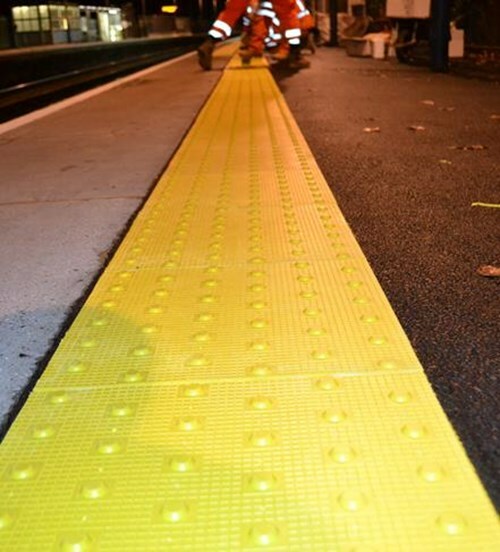 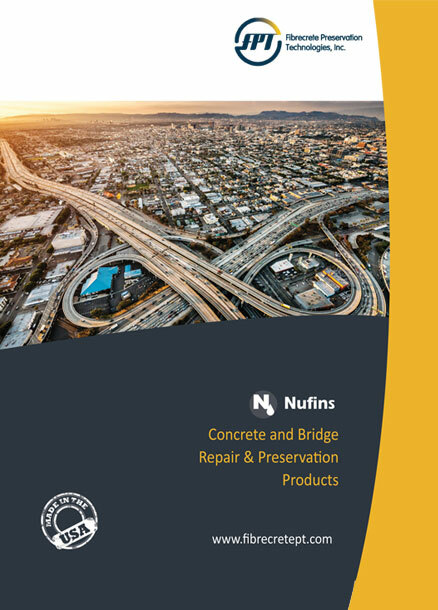 FPT manufactures an innovative line of concrete and bridge repair and preservation products that extend the life of structures by avoiding costly repairs. 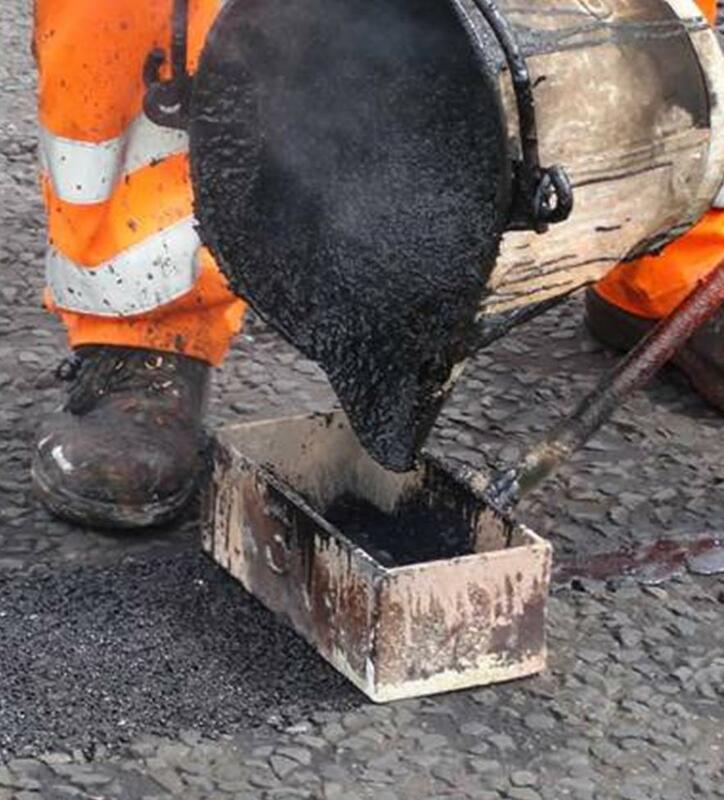 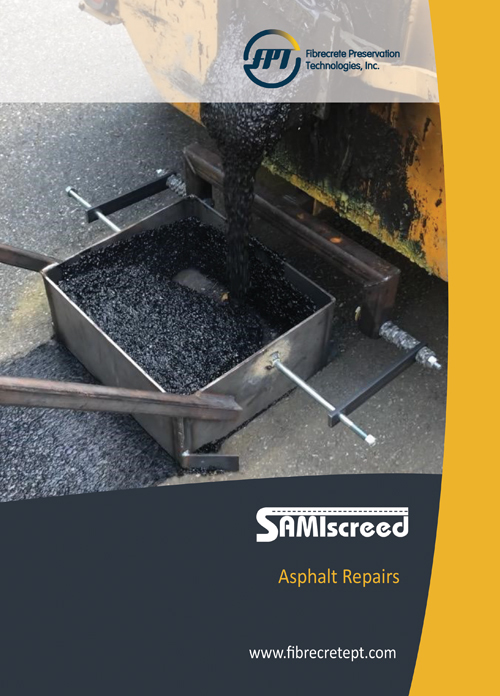 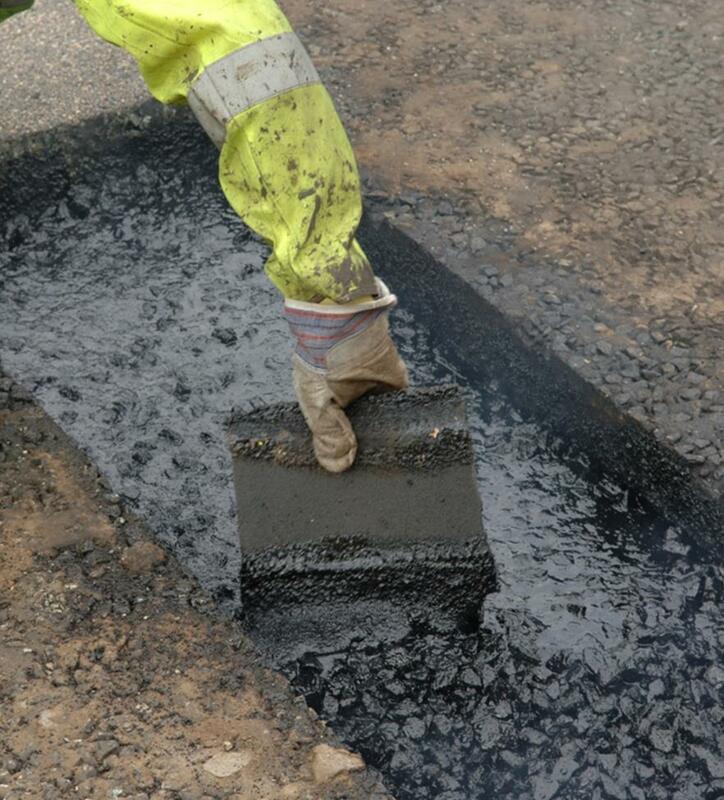 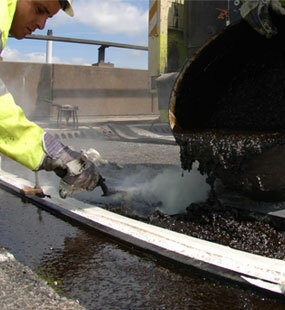 Samiscreed a highly modified asphalt mastic that is premixed with small aggregate. 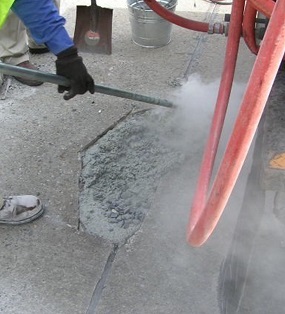 This aggregate provides more structural integrity than traditional crack sealers. 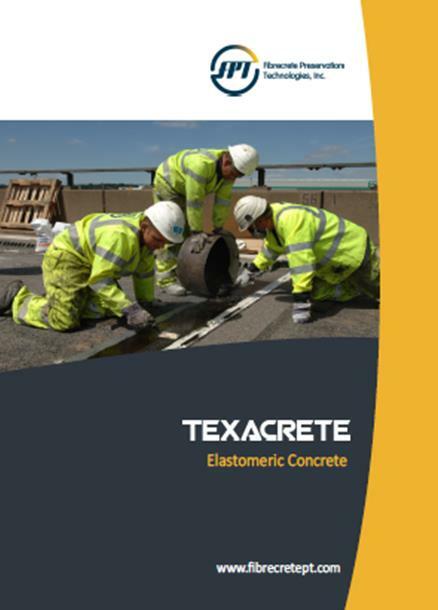 FPT can assist agencies in the design of new materials and specifications to fix their unique needs. 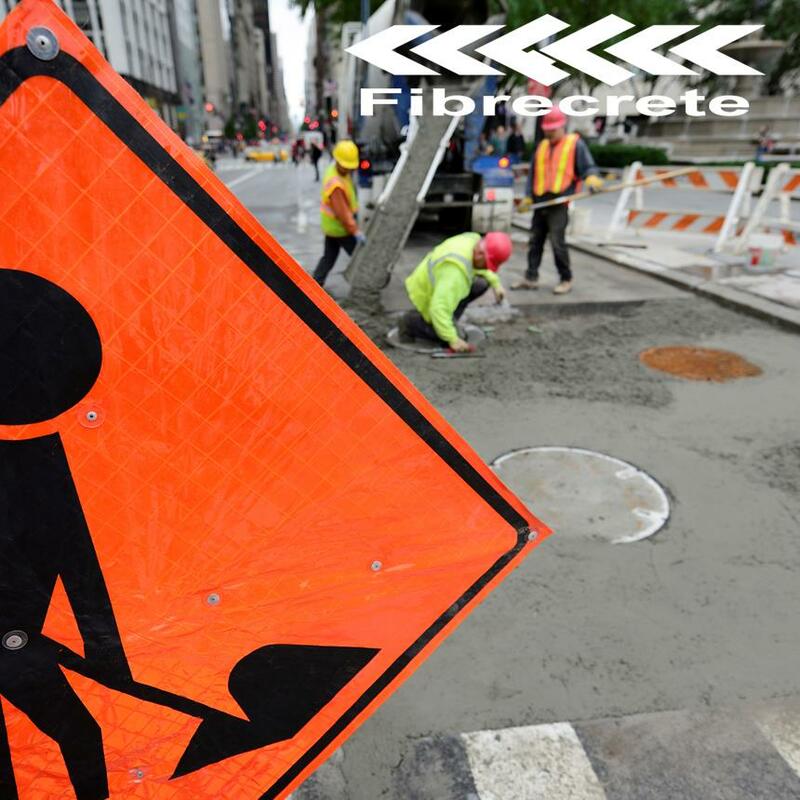 Our products are used in every climate and temperature zone in the United States and will perform under the most extreme conditions - from blistering heat in Laredo, Texas, to winter in Cleveland, Ohio, and everything in between. 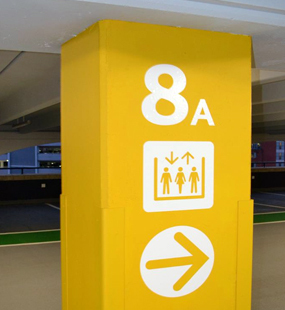 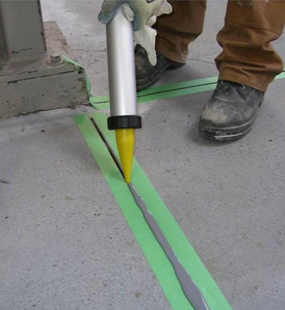 High-performance joint sealants for exterior and interior industrial settings. 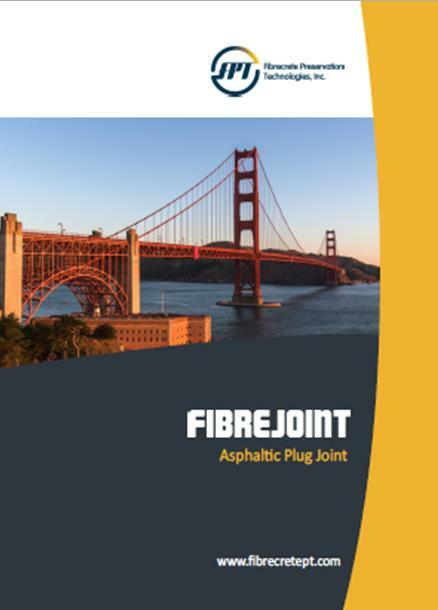 Bridge joints and bearings from industry leaders USL and Ekspan are now available to clients in the U.S. 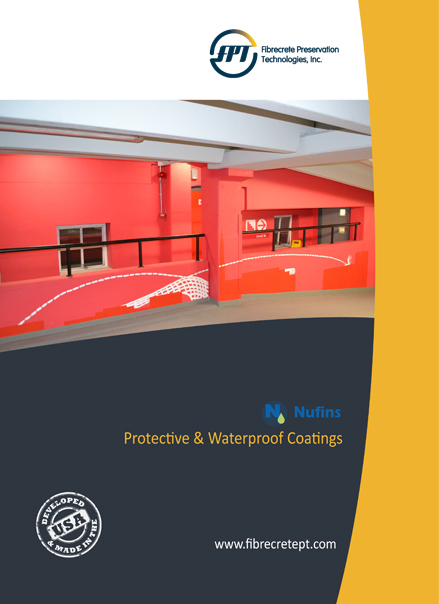 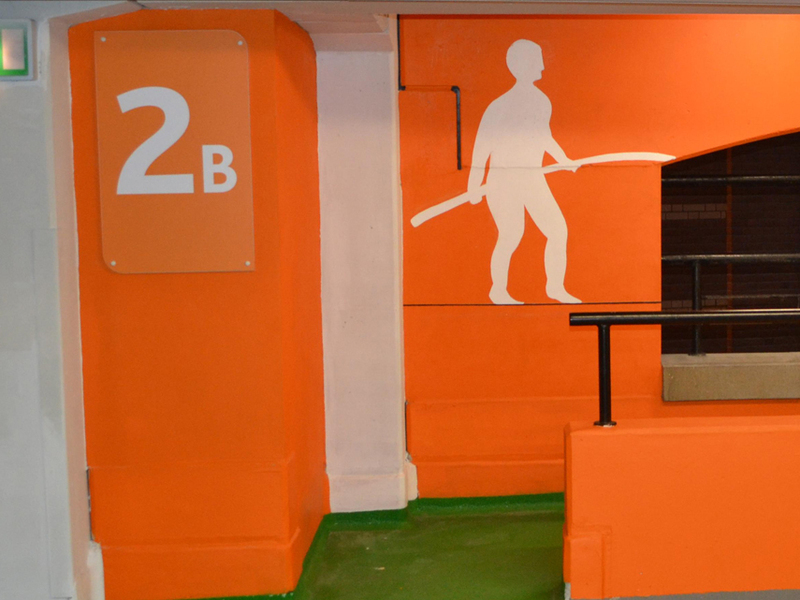 Protective and waterproofing solutions for bridges, highways, parking decks, building envelopes, concrete water towers, and other concrete structures. 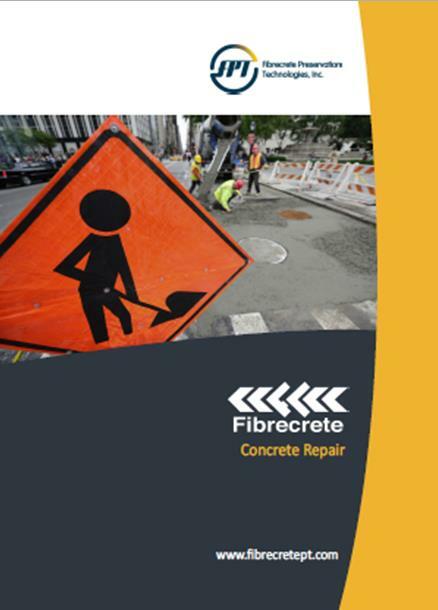 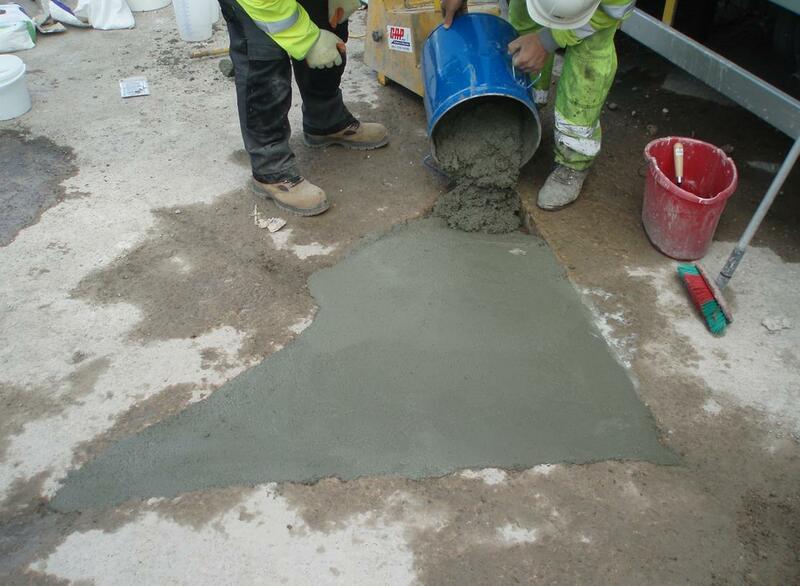 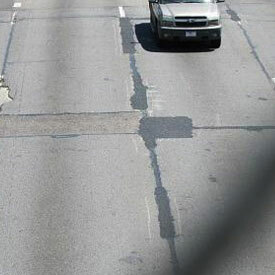 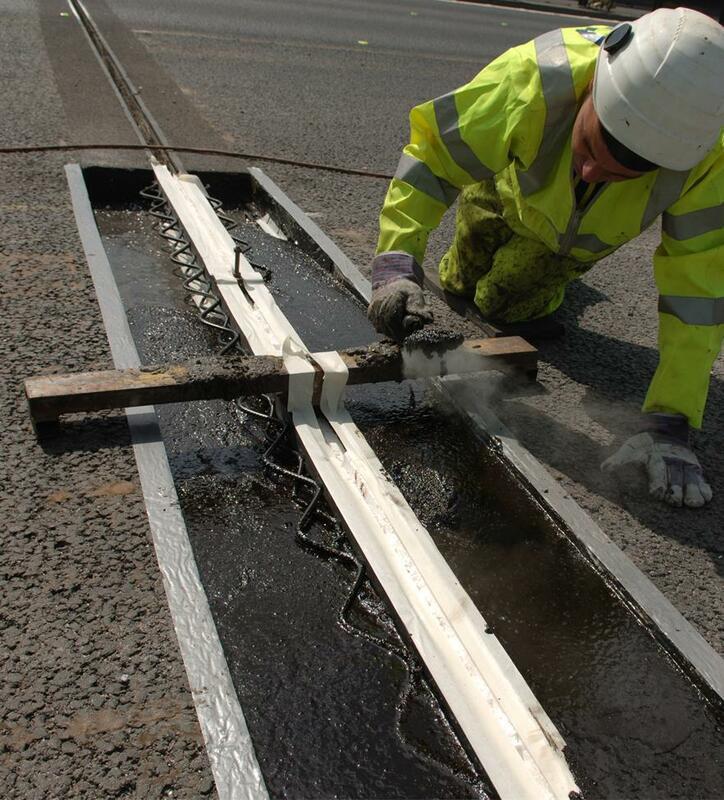 A full range of high-performance concrete repair materials for every type of surface from highway to runway to industrial floor.